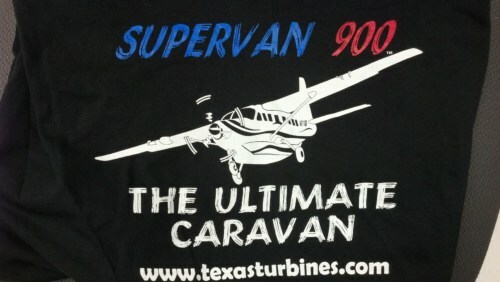 The Supervan 900 Ultimate Caravan Long Sleeve Shirt is available in sizes medium to XXLarge. We do have a limited stock of 3XL and 4XL available for sell. 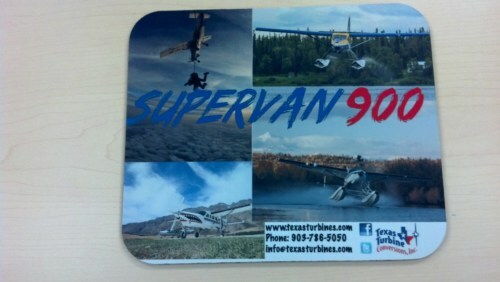 Contact us directly for pricing and stock availability.